IMG_PLAY helps you achieve goals and avoid technical pitfalls. We can help with strategic advice, choice of video technology, monetization models & UX review. Selection, implementation and operation. 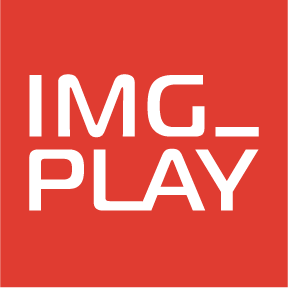 At IMG_PLAY we are specialists in video technology, and the Nordic region’s only independent provider of technical video solutions tailored to your needs. Whether it’s a couple of hours of debugging of your video player, major integration tasks or total solutions, we can help you with guidance, technical resources and project management. We feel right at home in the space between content and technology. We deliver sparring, power measurements, recordings and post-production. We always ensure optimization of content and platform. Live content is effective, but not easy. We can help you, wherever and however you want to broadcast live – from internal webcasts on secure networks to Facebook Live or YouTube. Brand channels, viral content and technical integration. The social platforms focus on video, and IMG_PLAY has the latest knowledge and practical experience to ensure your success.